Italian cuisine restaurants have been popular in the U.S. for decades. 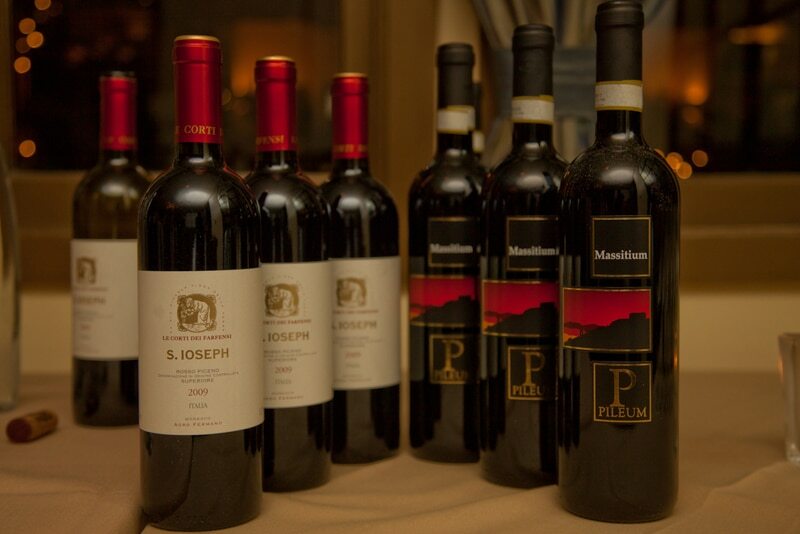 And what better way to enjoy Italian food than accompanied by fine Italian vino? We recently enjoyed an evening of Italian wines at Valentino, Piero Selvaggio‘s Santa Monica restaurant that celebrated its 40th anniversary last year, as part of the Vino California celebration. Other events around town included dinners at Aventine Hollywood, Enoteca Drago and a Grand Tasting.